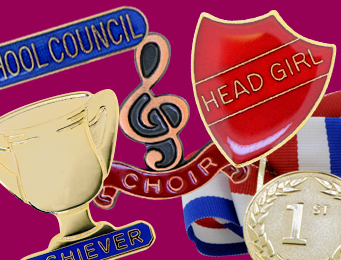 No matter what your requirements or order size of bespoke custom Enamel Badges we can help. 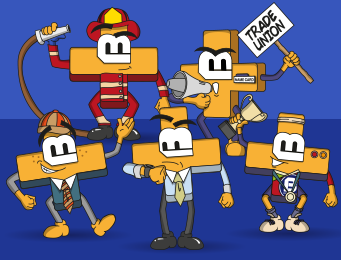 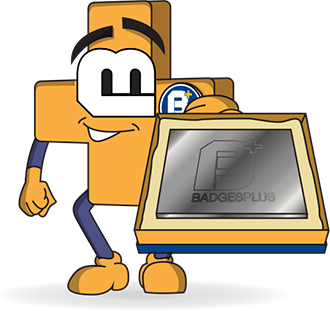 Why Choose Badges Plus for your Enamel Badges? 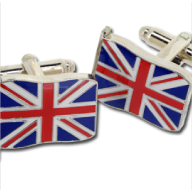 Badges Plus have supplied thousands of UK businesses with bespoke enamel pin badges for the best part of 30 years. 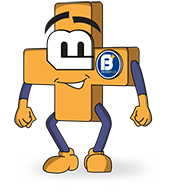 Because we have a dedicated team that understands your requirements, handles your orders and provides answers to any specific enquiries. 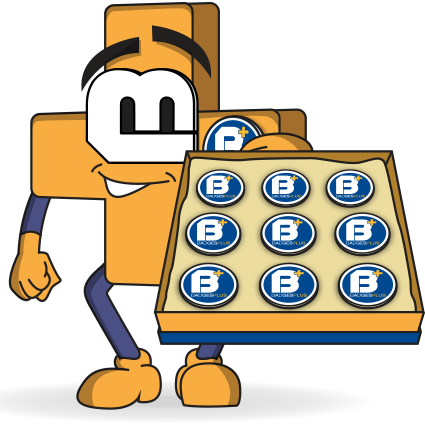 Our stylish Enamel Badges are designed bespoke to your business, just tell us how you want your enamel badge to look and we’ll do everything else- the design, the tooling and the quality inspection before we ship the out to you. 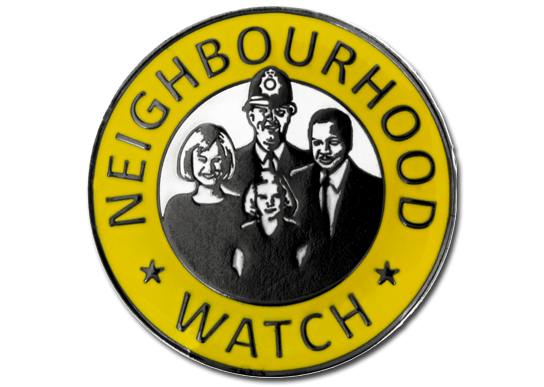 You can have your enamel badge exactly how you want it. 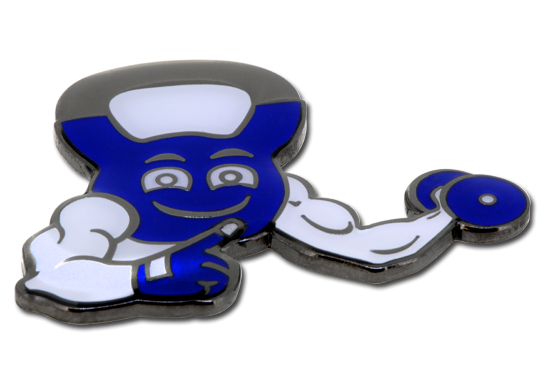 Because we manufacture enamel badges in a variety of shapes, colours, sizes and textures, you can have your enamel badge exactly how you want it. 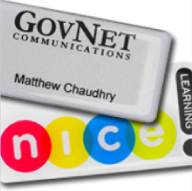 Contact us today to discover how we can design and manufacture custom enamel badges for your organisation. 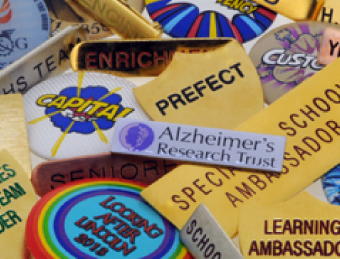 Soft enamel badges are a cheaper option that we offer at Badges Plus and are often used for fund raisers, or if you are looking to keep the costs of your promotion low. 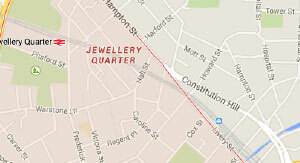 We also call soft enamel cold enamel. 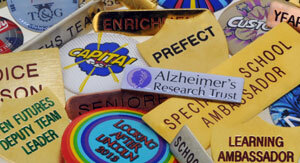 Our soft enamel badges can be stamped in any material, but is most commonly stamped in steel, iron or brass. 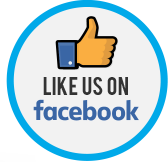 When produced in steel or brass we use a technique known as photo etching. 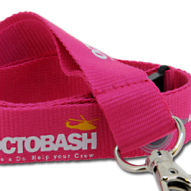 Soft enamel badges go through less polishing processes but are still manufactured to an amazing quality. 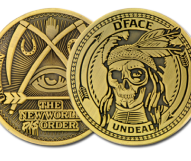 If required they can be covered with an epoxy resin to protect them and give them a domed appearance. 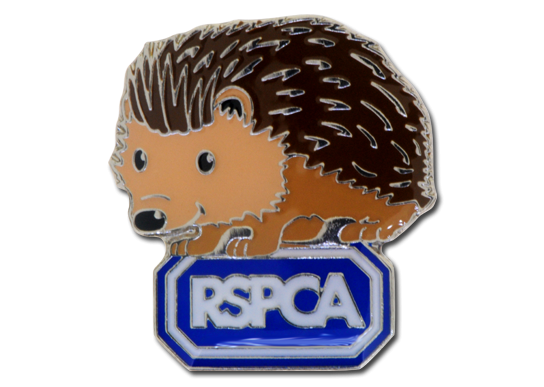 This cost effective choice of enamel badge is ideal if you are looking for fund raising methods or for a badge to give away as a promotional tool. 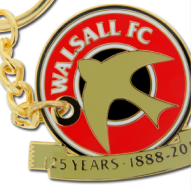 Hard enamel badges offer one of our highest quality finishes available. 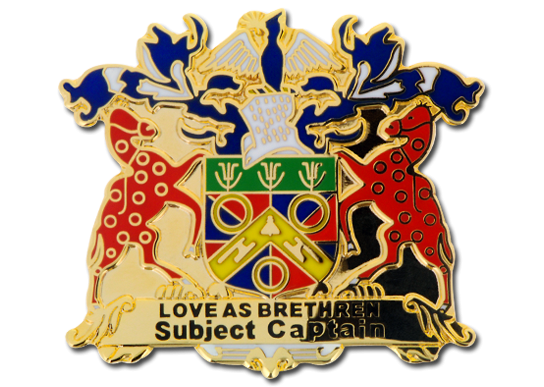 Our Hard Enamel Basges have a similar finish to our vitreous enamel badges, whilst being the cheaper option of the two techniques. 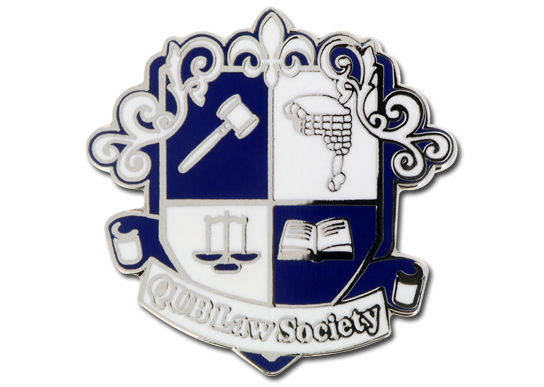 Hard Enamel Badges can be stamped in copper, which is the most common material, or aluminium which is a lighter metal and is ideal for the larger badges. 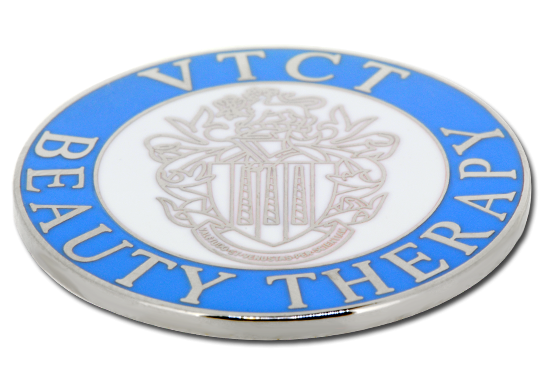 Hard enamel badges have a superb high quality appearance as they are all hand polished by one of our in-house skilled craftsmen. 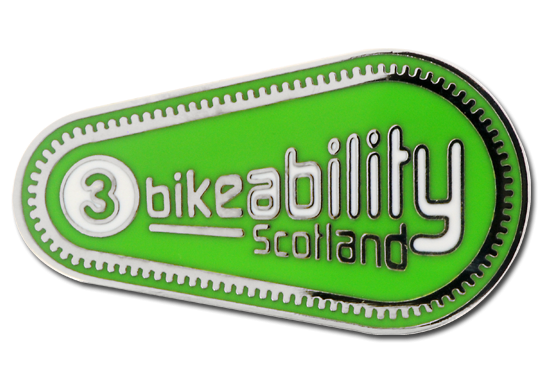 This type of premium quality enamel badge is the ideal choice if you are looking for corporate badges, award badges for your organisation. 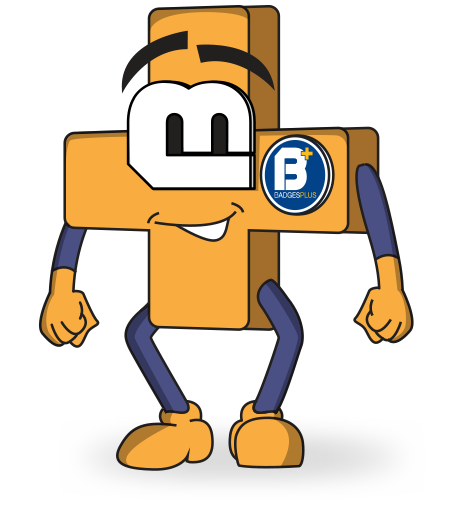 Need Badges in a hurry? 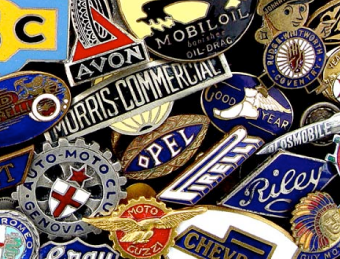 The creation of custom, bespoke and personalised enamel badges and company emblems is part of British history, and the processes used haven't changed too much over the years; traditional methods make traditional badges. 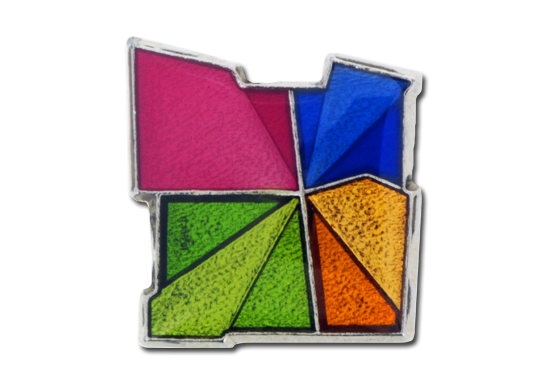 From artwork design, to die casting and stamping, enamelling, inspection, and everything in between, your enamel badges are manufactured completely in-house at our Birmingham based facility. 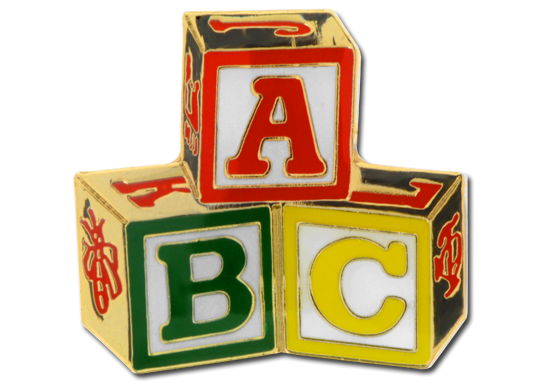 We manufacture many varieties of shape, colour, size and texture, and we can incorporate your name, logo, and bespoke design. 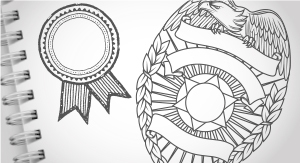 If you're looking for custom badges, please complete the form below, and upload your logo design. 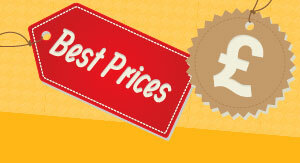 We'll make and deliver them within a fast turnaround time.